It has become increasingly obvious that HR must put people, their people, at the core of all their practices. The numbers are in and it is people initiatives that are transforming business performance; if you want your organization to achieve its goals you must put employee experience front and center and equip staff to meet the changing demands of the modern workplace. As organizations, we do so much to engage candidates and convey our culture and brand, but then often fail to deliver on the promises made during talent acquisition. A 2016 Brandon Hall Group onboarding study illustrates the impact structured, strategic onboarding can have on your business. Results ranged from improved employee engagement (+15%), increased customer satisfaction (+12%) to higher customer retention rates (+18%). Plus, having an onboarding program itself substantially increases the likelihood that an employee will stay – which given both the cost of the hiring process and the current skill shortage is reason enough and should remove any lingering concerns about the validity or necessity of said programs. 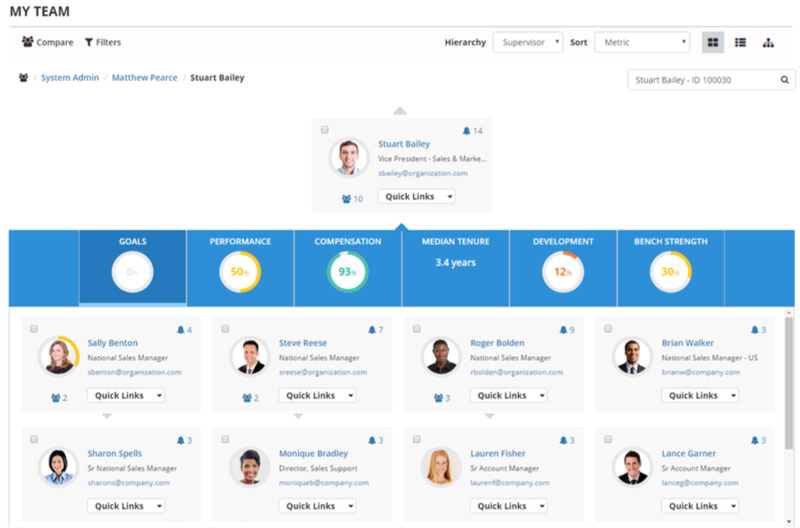 The all new SumTotal Onboarding solution was designed to engage employees in the culture of the organization, while helping them connect with peers and speed time to productivity. By unifying critical talent, learning and HR tasks in one simple place we’ve removed the guesswork for employees, and moved onboarding beyond processes and paperwork. 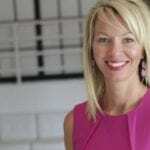 People have one simple view of their priorities and progress, with one actionable view of their onboarding plan that connects them seamlessly to recommended learning, goals and mentors. Once new employees are onboarded and productive, the next challenge is to connect them to opportunities to continue to grow – a proven factor in driving engagement and retention. One thing organizations have come to realize is that almost 80% of employees will stay longer if they can see a career path within the organization. However, with the dissolution of traditional career ladders, this is a challenge for HR to anticipate – so, SumTotal’s newest Talent Expansion Suite makes it easier than ever to empower employees to pursue and prepare for career mobility. Tools like Job Fit Analysis, Enterprise Search for Jobs, Learning Recommendations, and Unified Development Planning not only facilitate and allow each employee to explore desired roles within their organization, they ensure every individual can see exactly where they have gaps in their readiness, and connect them to the relevant learning they need for career progression. Perhaps the final hurdle to overcome in improving the engagement dilemma is better supporting the role of the manager. Again, a recent Brandon Hall Group study showed that more than 30% of organizations believe the direct manager relationship is one of the top reasons individuals leave a job within the first year while other research by Towards Maturity has demonstrated the crucial role managers play in aiding continuous learning. Yet, all too often people who are appointed managers may lack the appropriate training and skills to successfully lead others. SumTotal’s new release arms managers with tools like My Team and a slideout Mini-Profile, giving visibility across their team’s strengths, gaps and priorities, and putting critical actions for each direct report only a click away. Attracting the right talent into the organization, then equipping them for success and longevity remains a priority for HR. This puts an increasing pressure on HR, so we’re giving organizations tools to empower employees while remaining aligned to the demands of business. 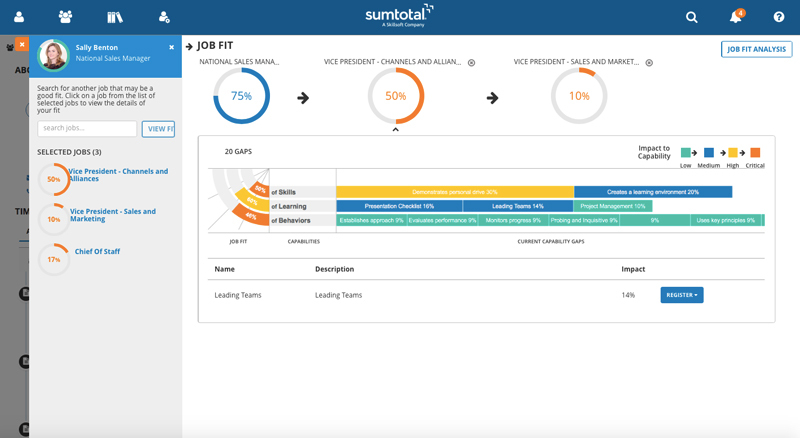 Additionally, the latest release of the SumTotal’s Talent Expansion Suite builds on the consumer-driven usability we delivered earlier in the year, enhancing our leading Extended Enterprise solution with stronger eCommerce capabilities, and an entirely new SumTotal Mobile app. Read our latest release to learn more about how SumTotal empowers, equips and engages employees for success.